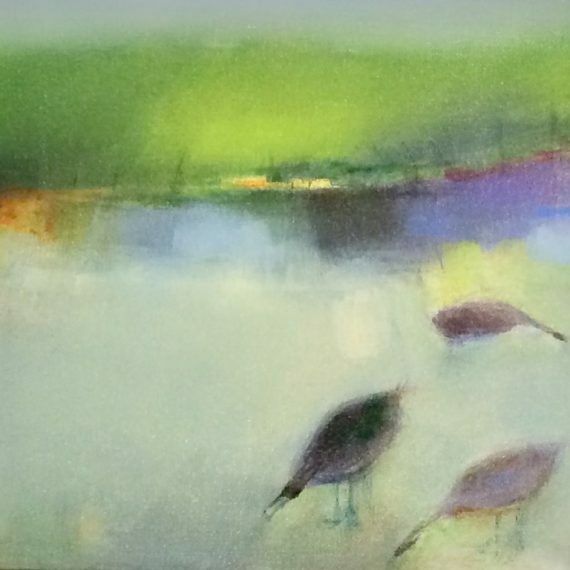 Irish artist Josephine Kelly graduated from the University of Ulster in 1997. 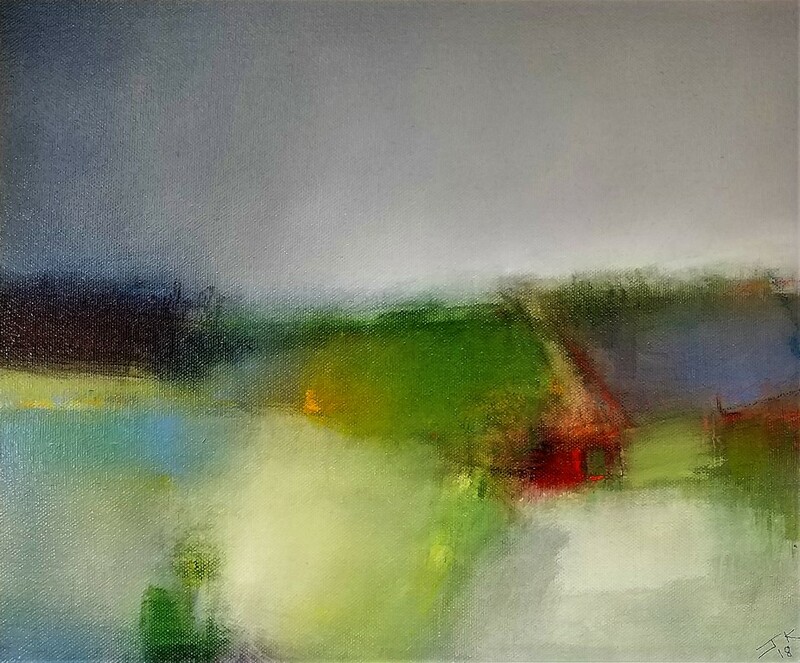 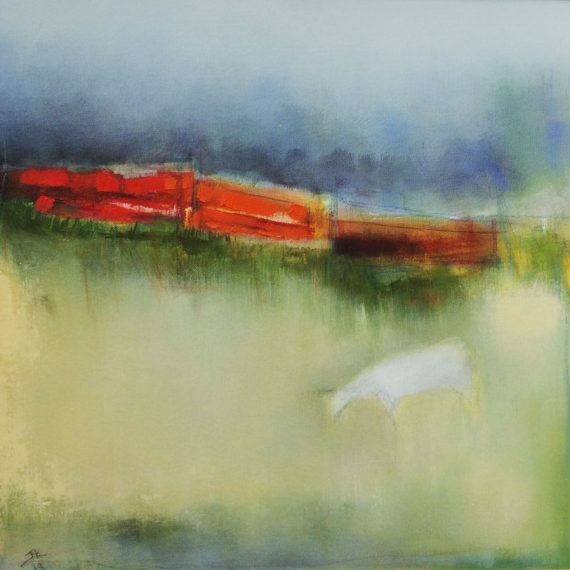 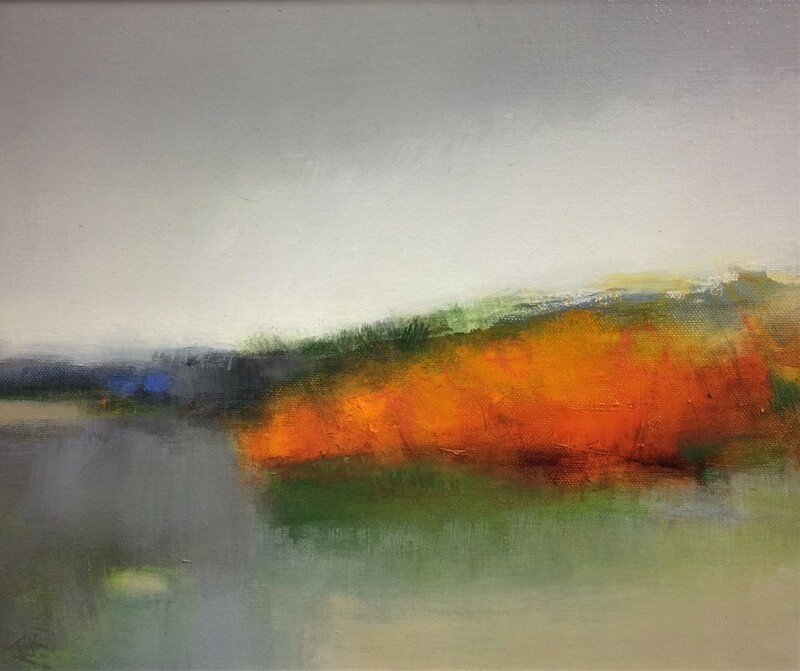 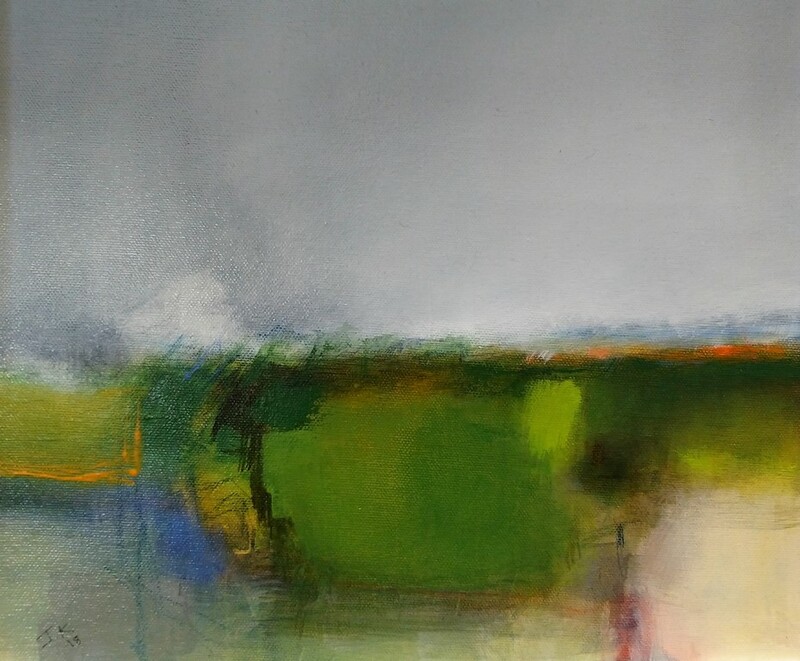 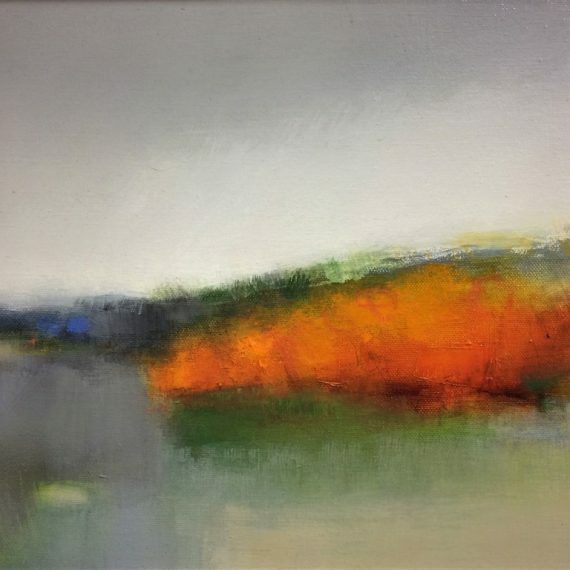 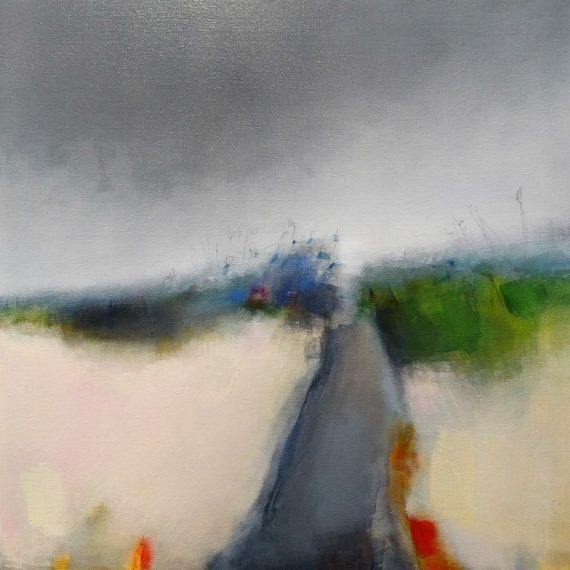 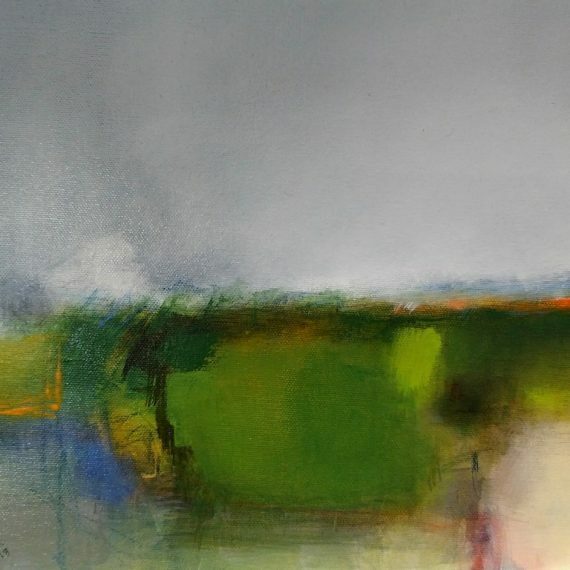 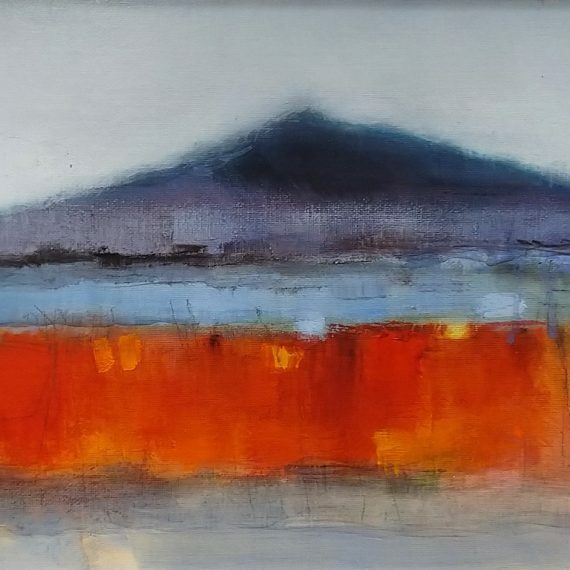 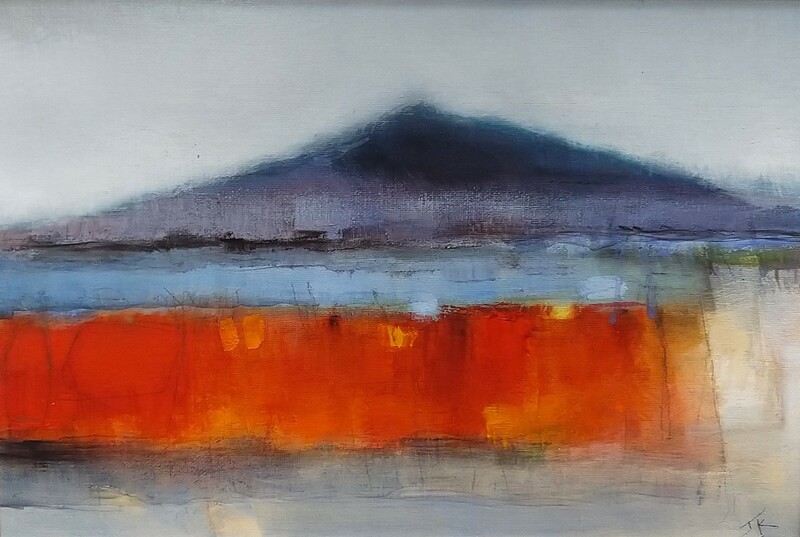 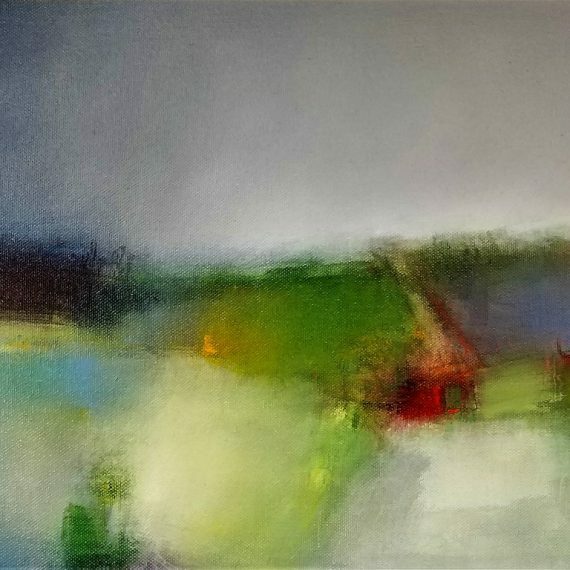 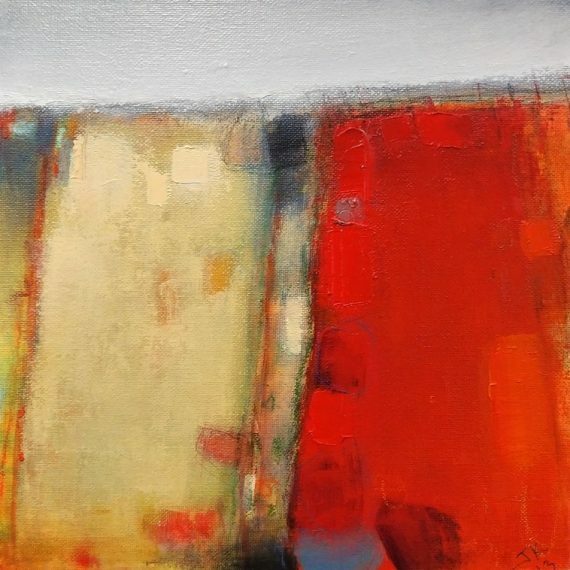 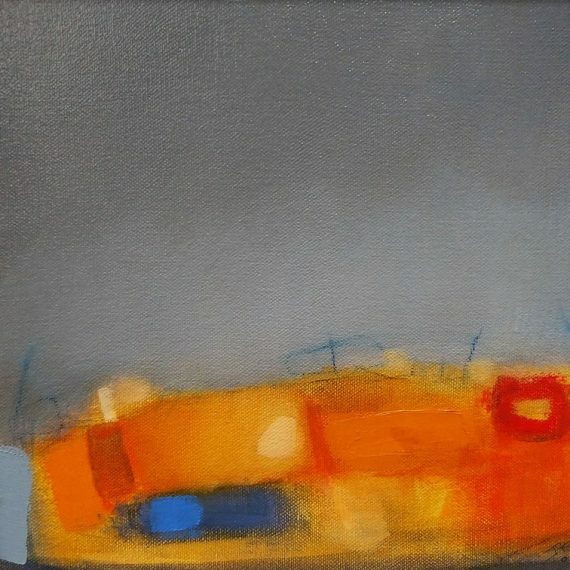 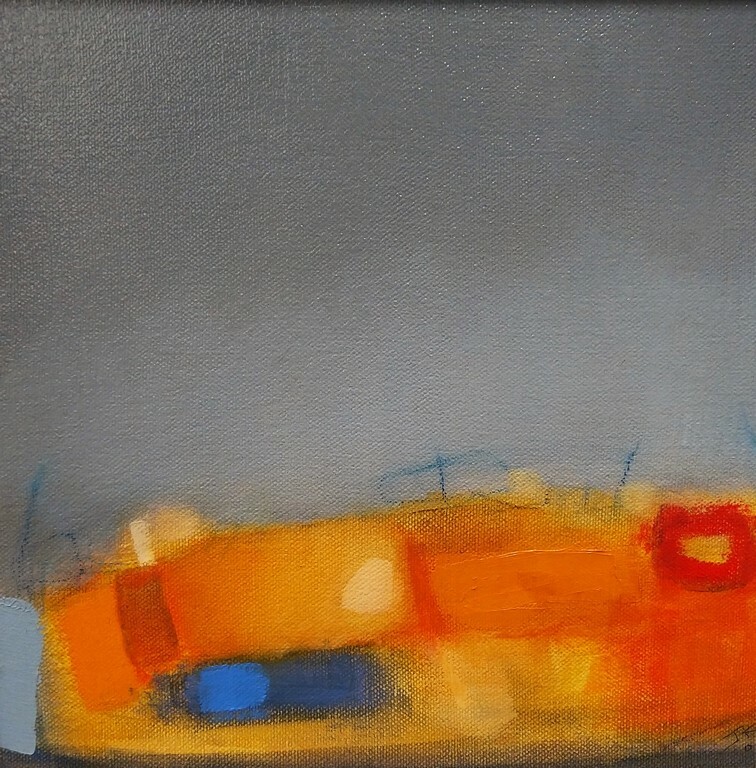 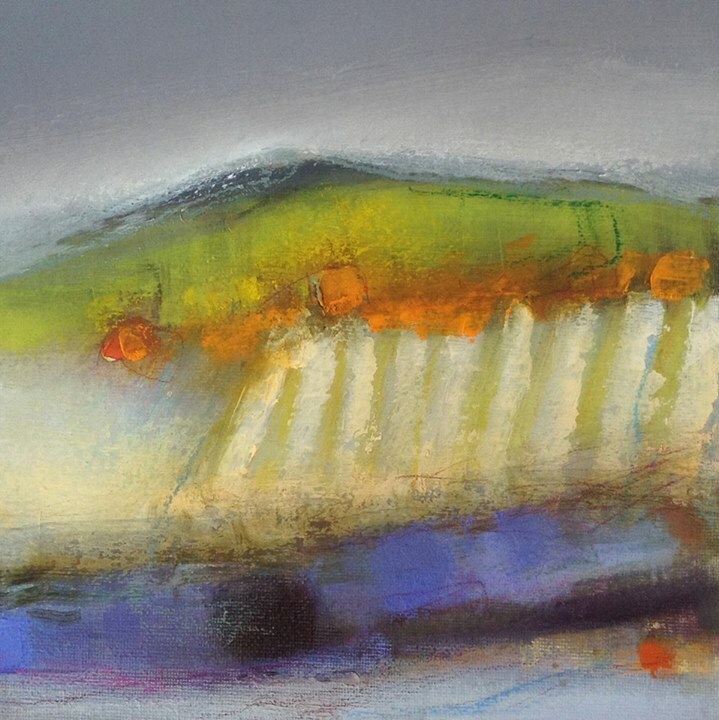 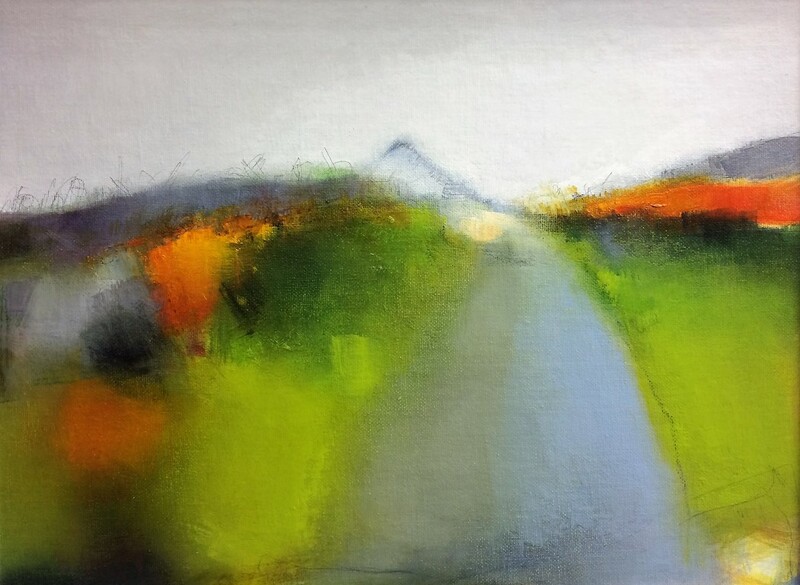 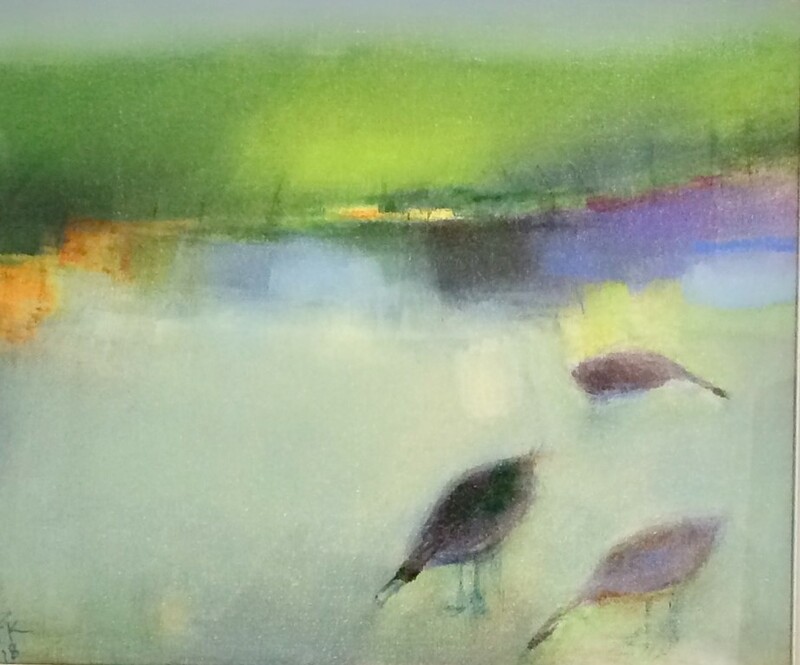 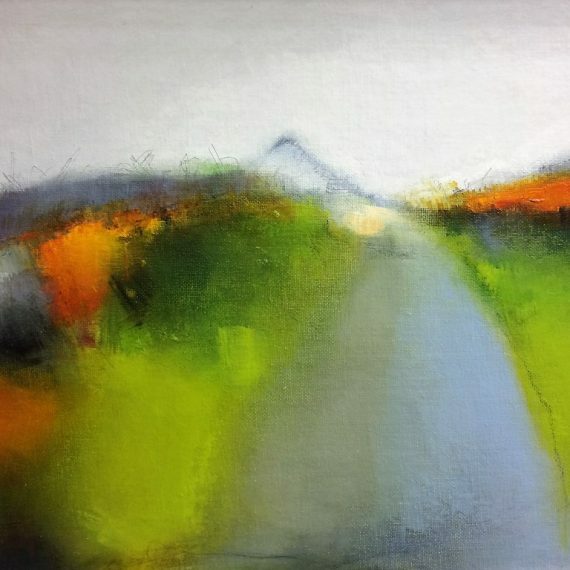 One of the most important abstract painters in the north-west of Ireland, she reached her unique mature style very early in her artistic career. Based on the landscape of the north- west, these paintings are held in many of the important public and private collections. 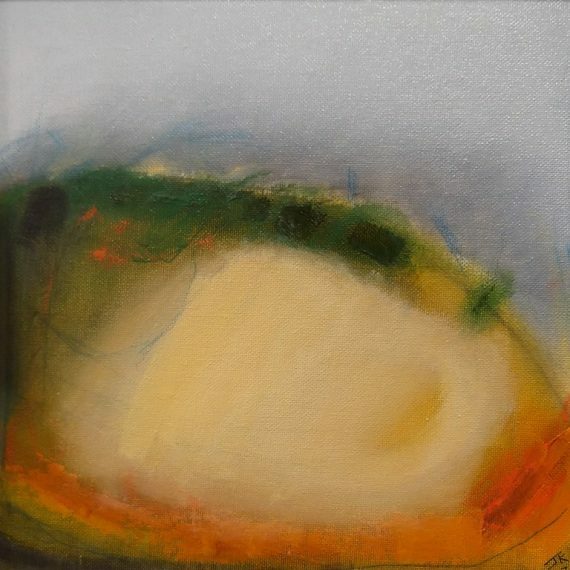 She has exhibited widely in Ireland for the last twenty years as well as periodically in London and Paris.